Horizontal Rails: 1 1/8” x 1” with .080 side walls and .062 top walls. 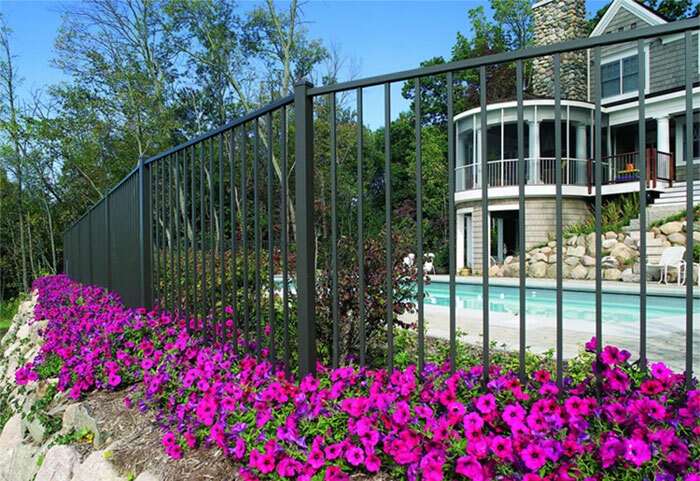 The lower rail can be flush, so that no pickets are exposed at the bottom of the fence. 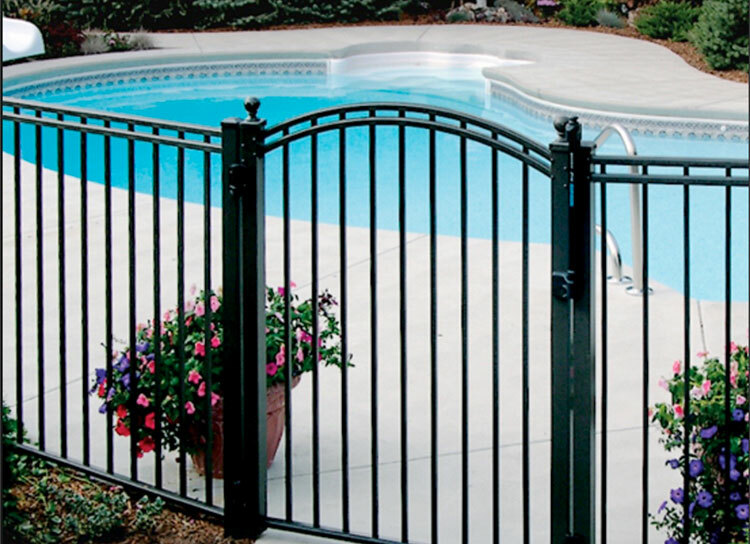 The mid-rail must be at least 45″ above the bottom rail. The space between the bottom rail and the ground must be less than 4″. 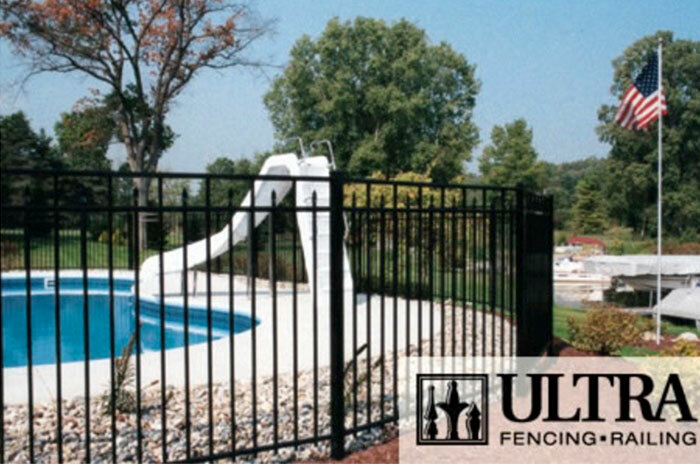 The opening mechanism of the latch must be at least 54″ above ground. “Flush” is when the bottom rail encloses the bottom of the pickets, so no pickets are exposed. “Modified” is when the bottom rail has been moved down to meet code, leaving the bottom of the pickets exposed. 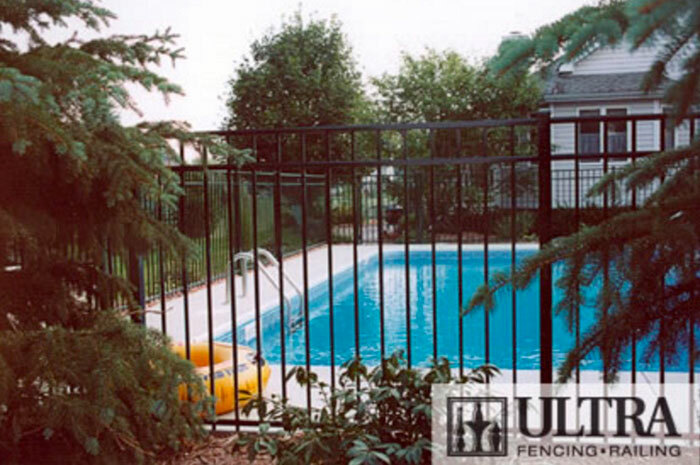 Always check local code before ordering and installing pool fencing.